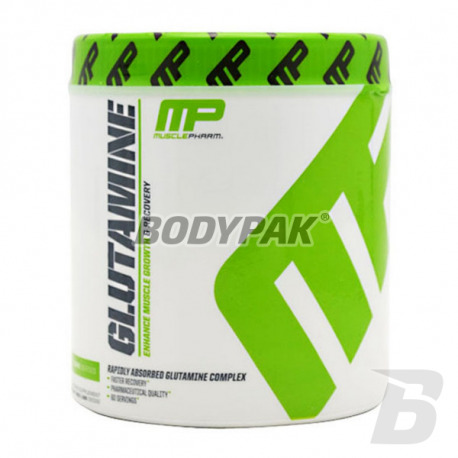 Muscle Pharm Glutamine is a complex of 3 forms of glutamine, which is one of the most versatile amino acids and are one of the most common amino acid used by athletes in various disciplines. 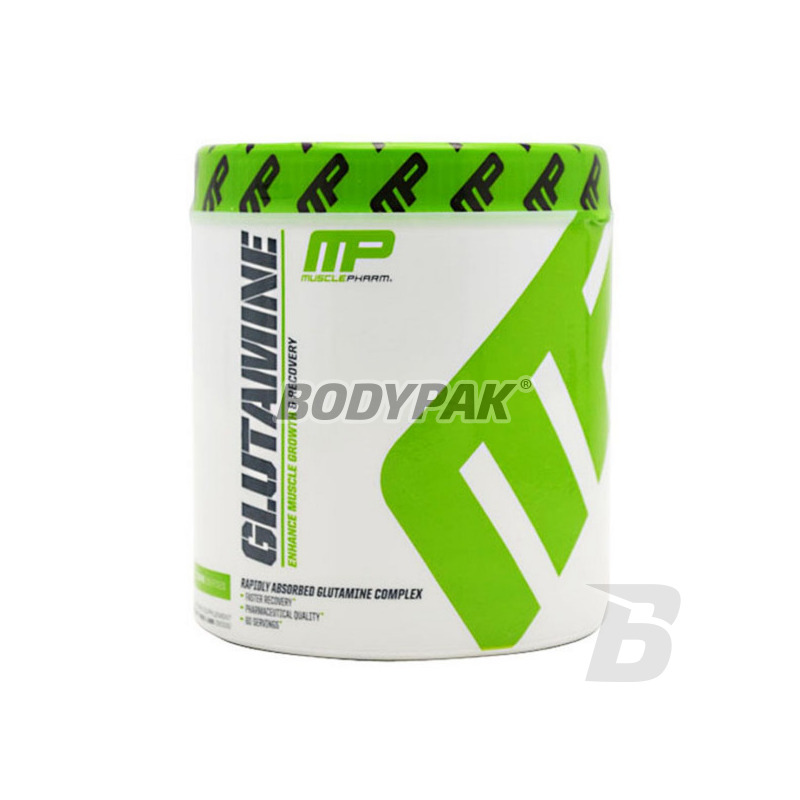 Muscle Pharm Glutamine is a complex of 3 forms of glutamine, which is one of the most versatile amino acids and are one of the most common amino acid used by athletes in various disciplines. Glutamine is one of the most important amino acids for building muscle and protect against overtraining. Glutamine detoxifies ammonia, regulates protein synthesis and degradation, functions as a nitrogen precursor and transfer, promotes hydration cells, stimulate growth hormone production, maintains a balance of acid, is the precursor of energy and increase production of glycogen in the liver.